Wario is a libertarian. Bowser is a fascist. We know this about them, in our hearts, but no one has ever sat down and categorized the political leanings of the Mushroom Kingdom’s best-known residents. 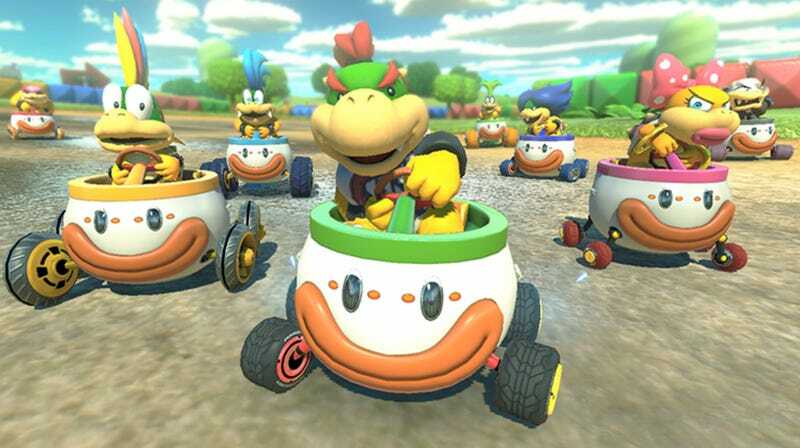 Art House Politics has put together a video demarcating the political leanings of each of the characters in Mario Kart 8, although sadly, the koopas get short shrift. Other than that oversight, though, this video is 100% accurate. Don’t ask us how we can tell that Dry Bones is an Alex Jones-alike, but it just makes sense, and not only because their names rhyme.